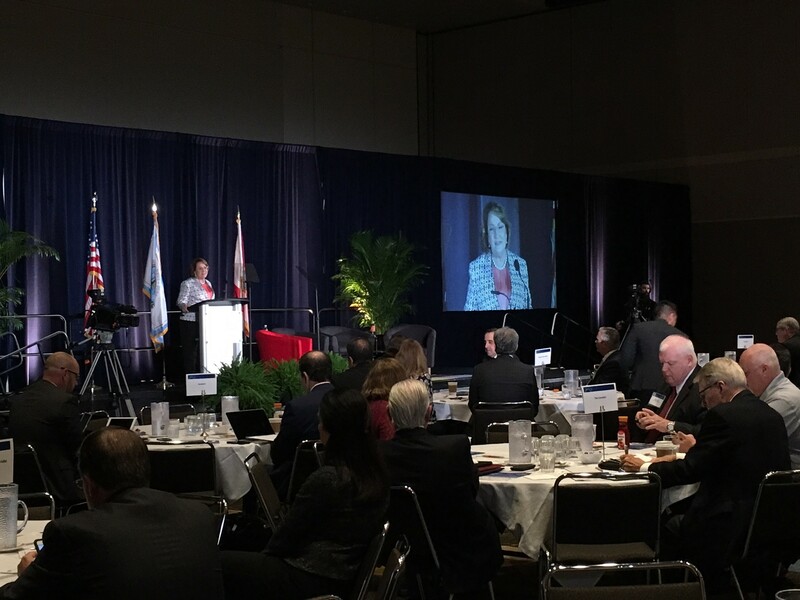 The predictions of tomorrow are coming to fruition today in Central Florida with smart city initiatives, including an autonomous driving test track and virtual health innovation that is revolutionizing how we live and thrive in our community. 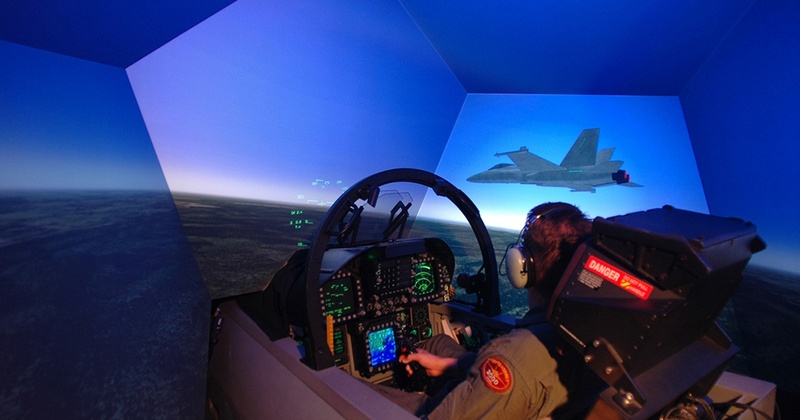 The Orlando region is home to top-notch flight safety and pilot training programs with direct connections to Central Florida’s renowned simulation industry. An attractive home for aviation training centers, Orlando is primed to meet the demands of the fast-growing aviation industry with its high-quality talent pipeline, advanced simulation and training cluster and assets including two world-class international airports. The Orlando region was well represented at the world's largest business aviation conference - the National Business Aviation Association's (NBAA) Business Aviation Convention & Exhibition - Nov. 1-3 at the Orange County Convention Center. 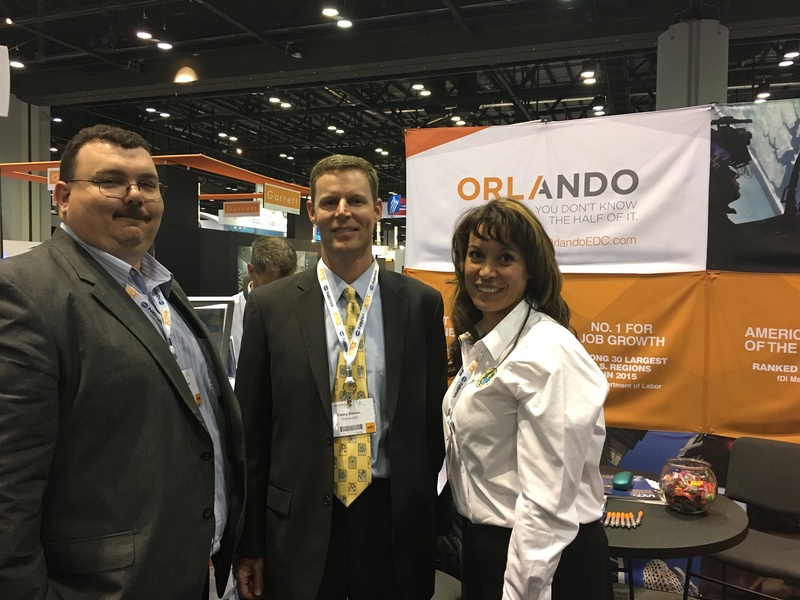 The Orlando EDC hosted a booth in partnership with Lake County and the City of Sanford located across from the Enterprise Florida booth. One aisle over, the City of Kissimmee and Kissimmee Gateway Airport also had a booth. 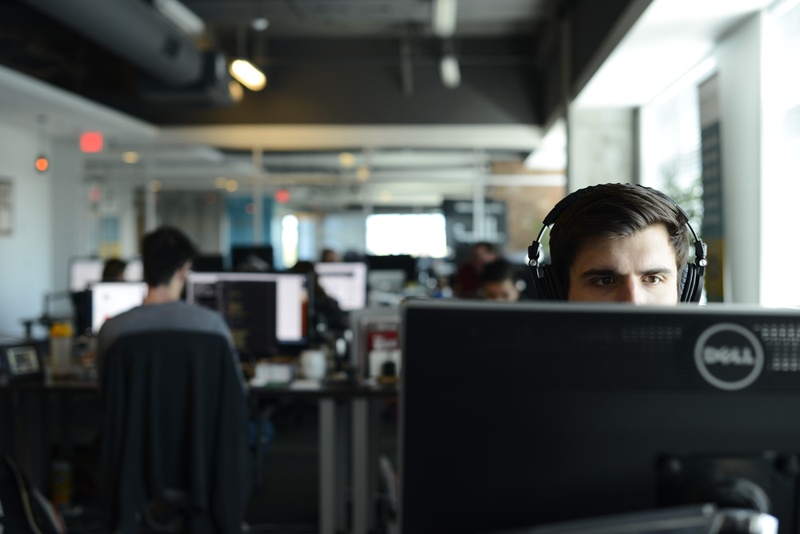 Our growing dependency on technology for everything from banking to travel has created a high demand for cybersecurity positions. Many of Orlando’s higher education institutions have taken the initiative to create unique programs to develop future cyber defense professionals and leaders. These programs have proved successful, receiving national recognition and awards. 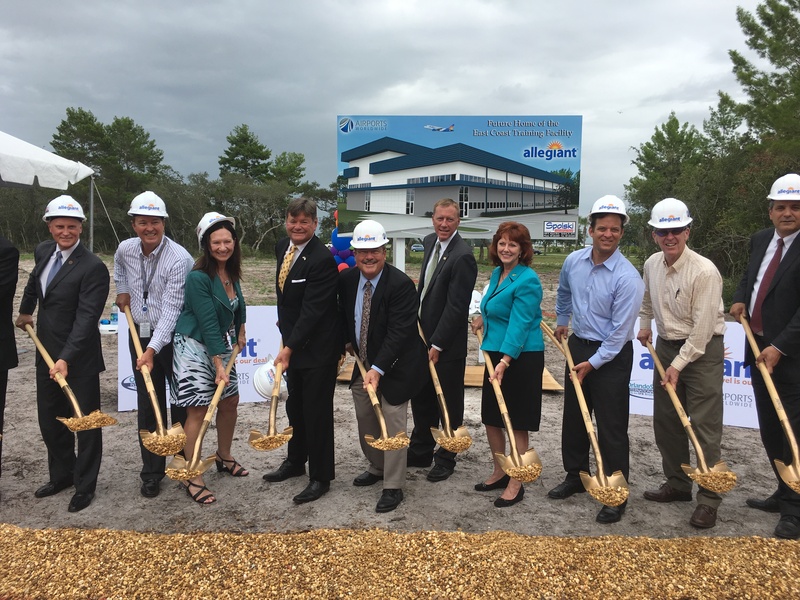 Allegiant will build a new $24 million East Coast training center near the Orlando Sanford International Airport (SFB) creating 11 new high-wage jobs in the region. Local and state officials joined Maury Gallagher, chief executive officer and chairman of Allegiant, in August to formally break ground on what will be the airline's 43,000 square-foot facility. 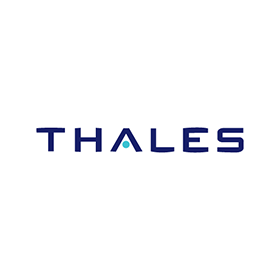 Thales, a global technology leader for the aerospace, transport, defense and security markets based in Paris, France, will expand in Orlando, adding 173 new jobs in the region and investing $6.6 million in the local community.